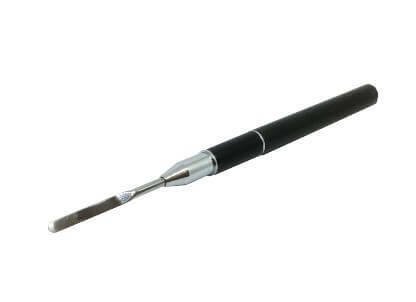 Light, Flexible, Strong and Durable. 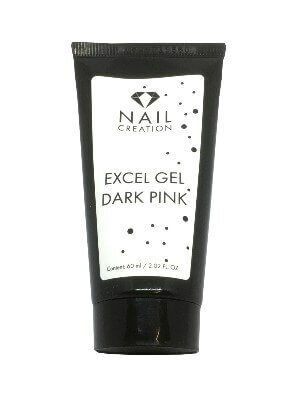 Nail Creation Excel combines the huge benefits of Gel and Acrylic in One Innovative New All-in-One System. 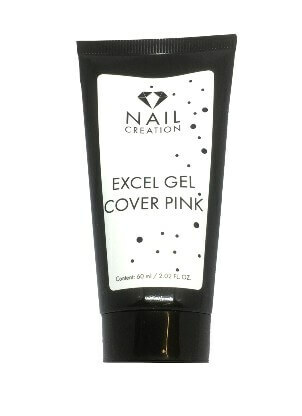 Its not a Gel, its not Acrylic – its Excel! 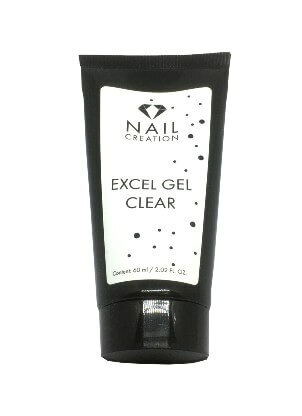 Excel is pre-mixed and ready to use straight out of the tube without processing time. 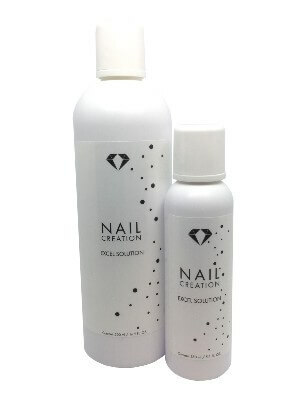 This means great nails and a quicker turnaround for your clients.